This is an overview of the LEED V4 Energy and Atmosphere Category with a focus on the changes to the LEED V3 fundamental and enhanced commissioning process. We will review team member responsibilities as well as looking at emerging technologies and increased responsibilities. The presentation walks through the integration of Commissioning into the full process of design, construction and operation. Details of the design phase commissioning activities as well as the construction phase commissioning activities will be reviewed with explanations of how the Commissioning Authority interfaces with the Owner, Architect, Design Engineers, General Contractor, Sub-Contractors, Equipment Vendors, Code Officials and Operations Staff. 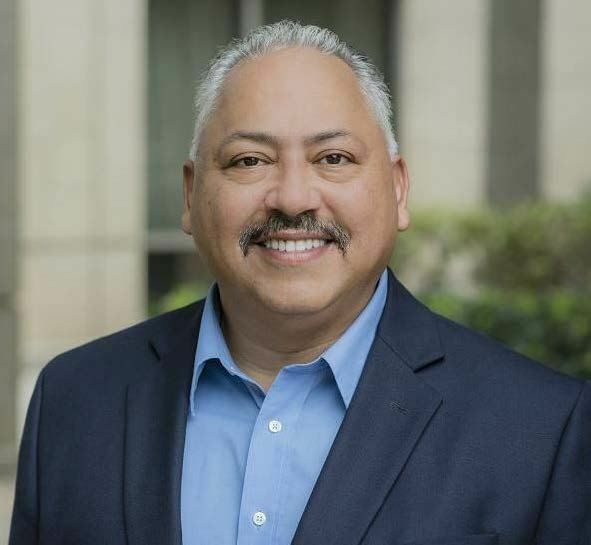 Alex Gonzales is a Professional Engineer, LEED Accredited Professional and Certified Commissioning Authority with over 27 years in architecture, engineering, and construction project/program management and commissioning experience in the public and private sector. His technical experience includes alternate project delivery and working with the LEED Rating System to establish and support sustainable project delivery elements including integrative design, commissioning of building systems and focused operational support.